Sky Sports pundit Paul Merson is unsure about Eden Hazard’s participation at the weekend. 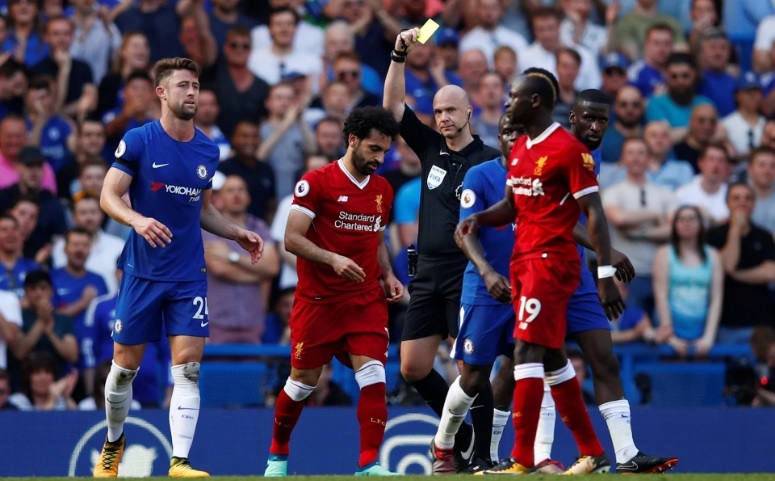 Liverpool host Chelsea in the clash of this weekend’s Premier League and the pundit believes Chelsea’s push for the Europa League could play on the mind of Maurizio Sarri. The Blues hold a 1-0 lead after the first leg Europa League clash against Slavia Prague and face them on Thursday. “I’m not sure if Eden Hazard’s going to play as the Europa League is a massive competition for Chelsea. 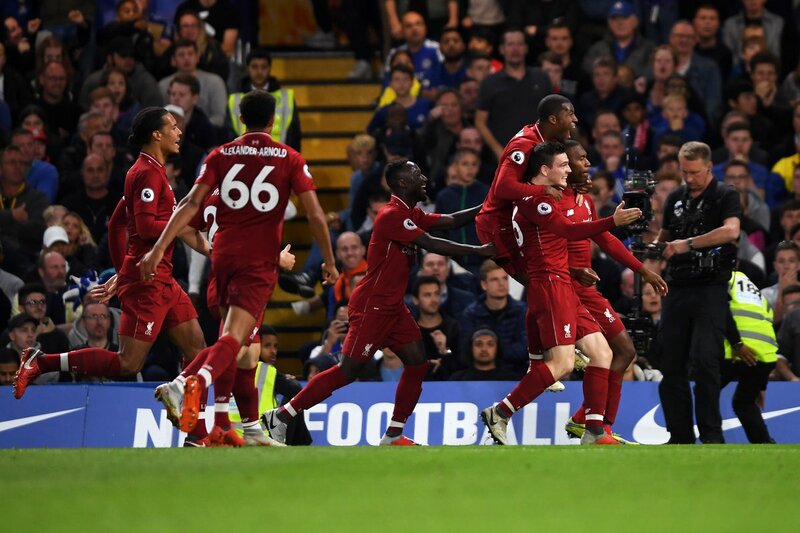 The pundit added that should Chelsea play their best XI, it would be a tight affair but backed Liverpool to get the three points. Merson predicted a 2-1 win for Liverpool and claimed there would be some nerves as the Reds chase their first ever Premier League crown. Memories of 2013-14 will come flashing back as Brendan Rodgers’ team lost to the Blues at a similar stage of the season. This Liverpool team is better in every department and we have been getting the right results throughout the campaign. Hazard has found his shooting boots in recent weeks with three goals in his last two Premier League games. The Belgian got 30 minutes against Slavia Prague on Thursday, and it will be interesting to see how Sarri sets his team out on Sunday. The Blues need to get points too if they want to finish in the top four, though winning the Europa League will guarantee Champions League football next season.